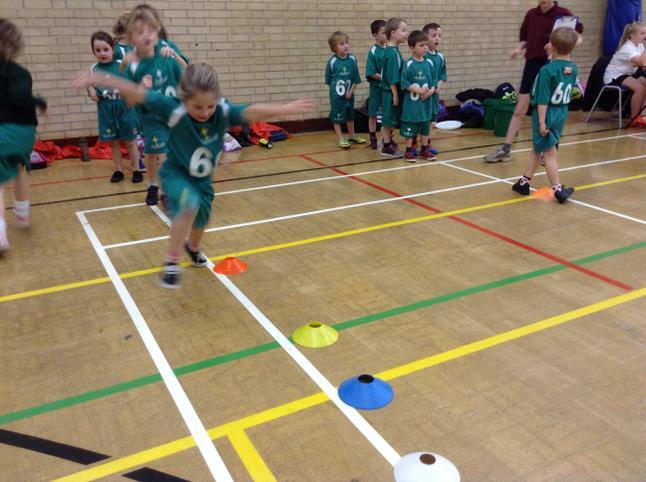 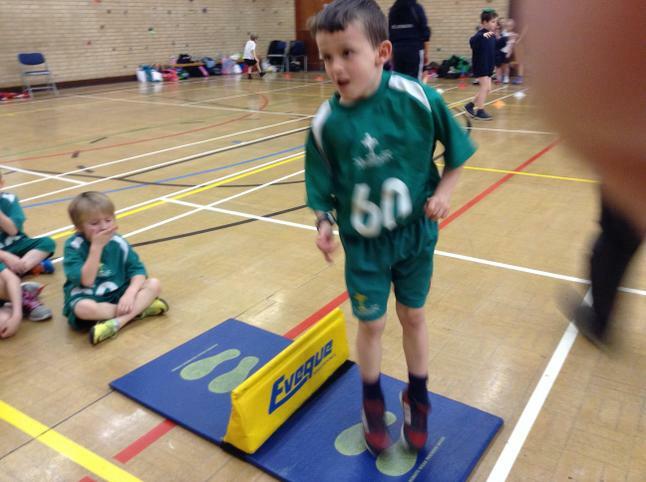 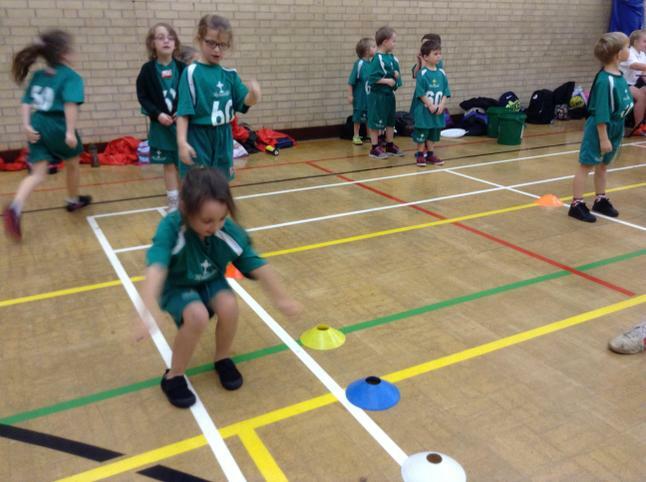 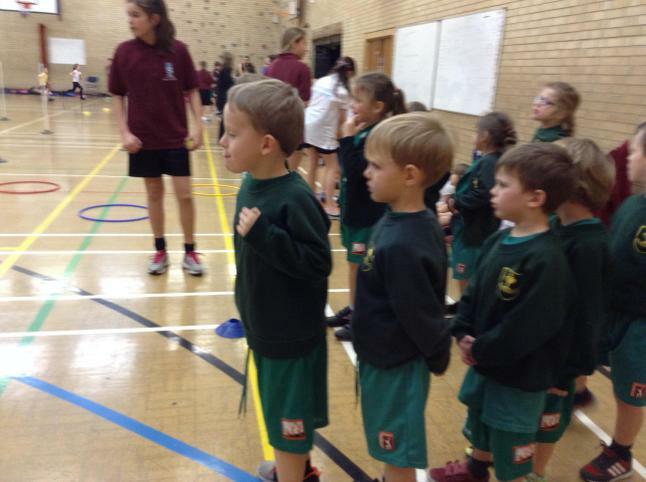 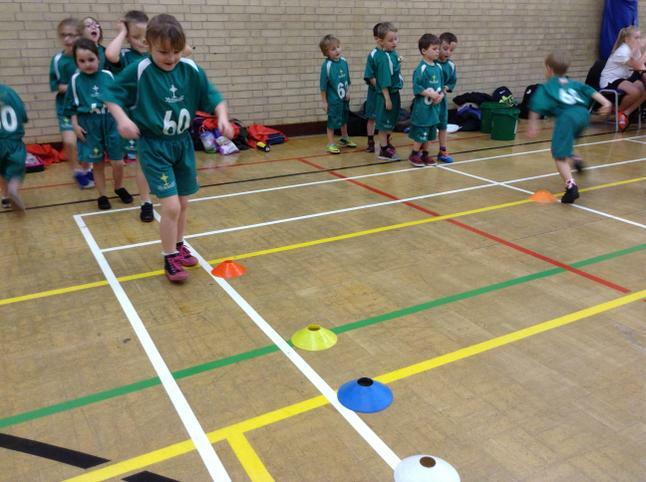 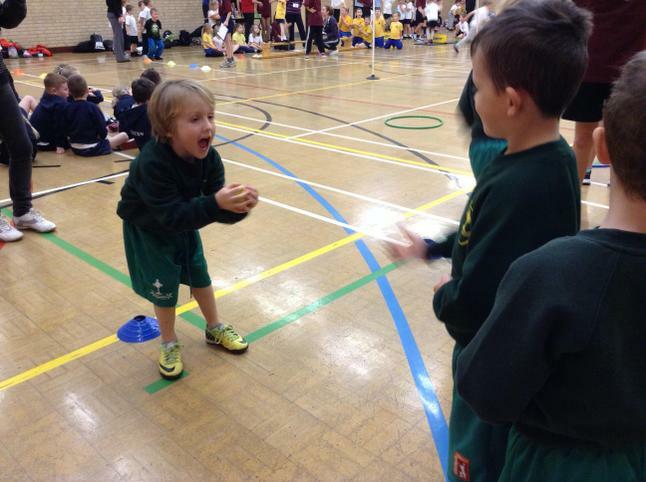 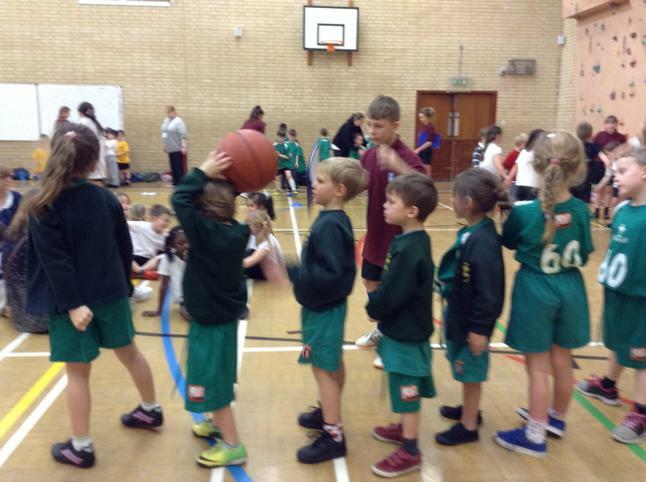 This term we have many sports events up and coming from Netball, KS1 multi-skills and Boccia to Bikeability. 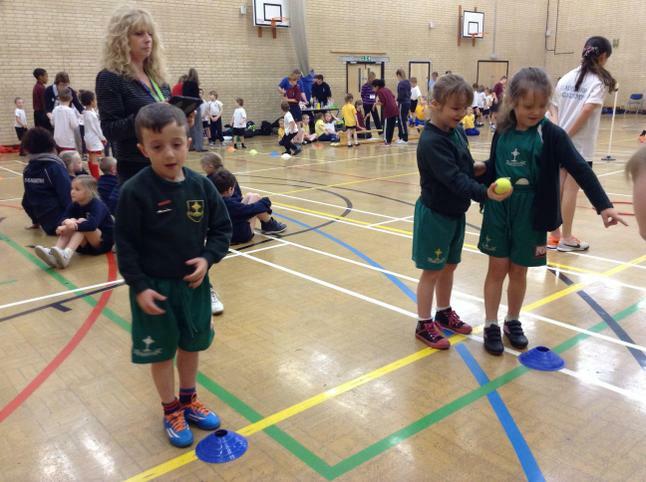 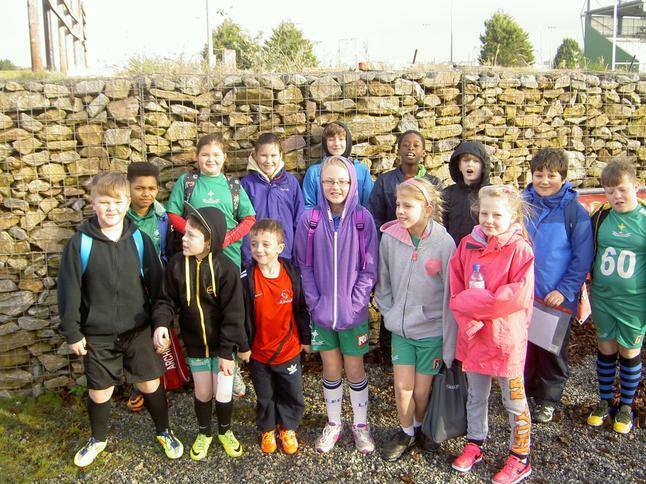 As well as Inter school (level 2) competitions in athletics and hockey. 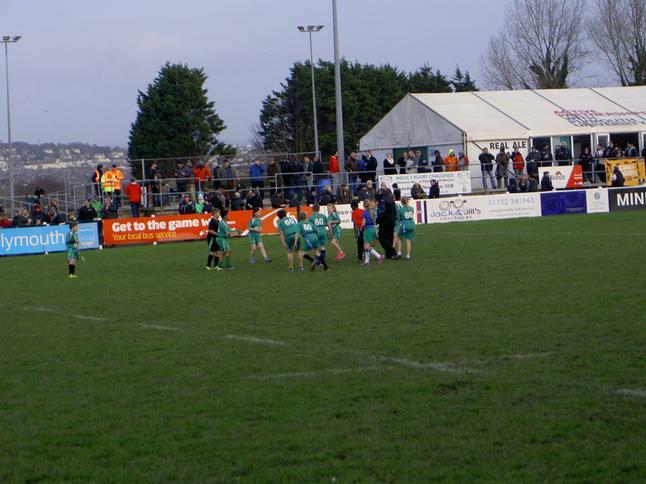 Stay tuned for the pictures and reports. 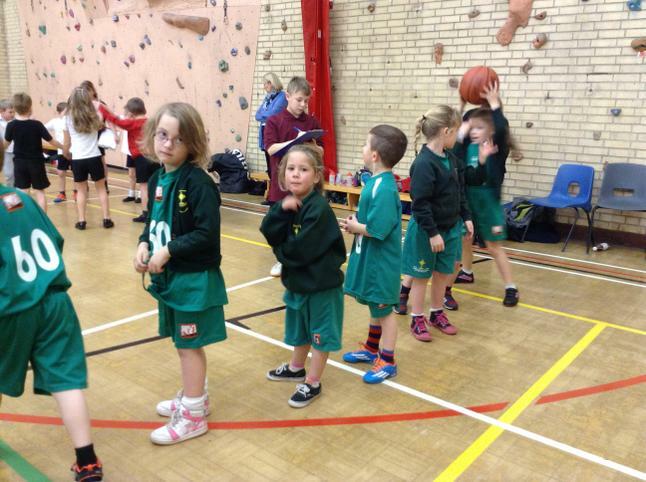 Netball at MARJON's (Level 2 comp). 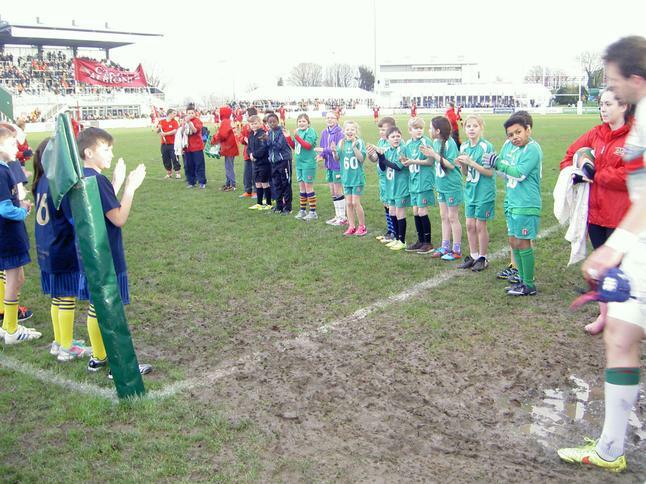 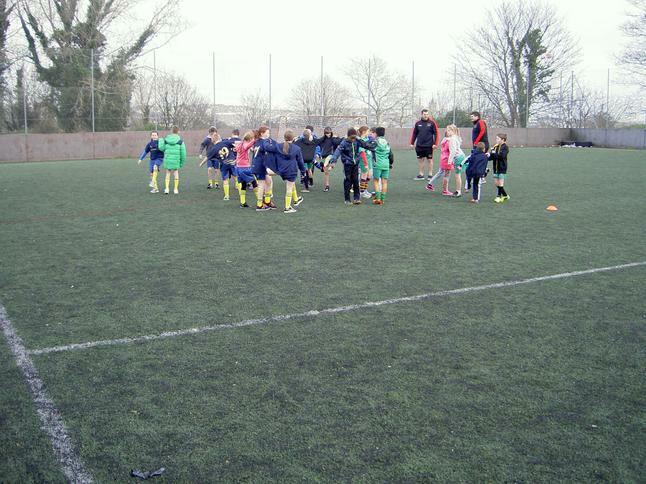 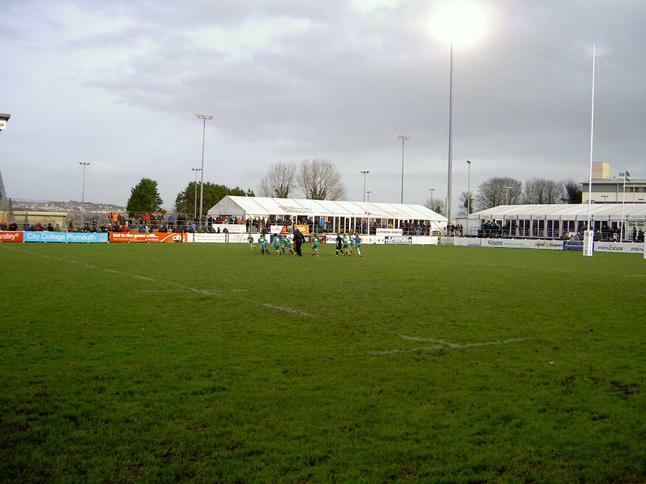 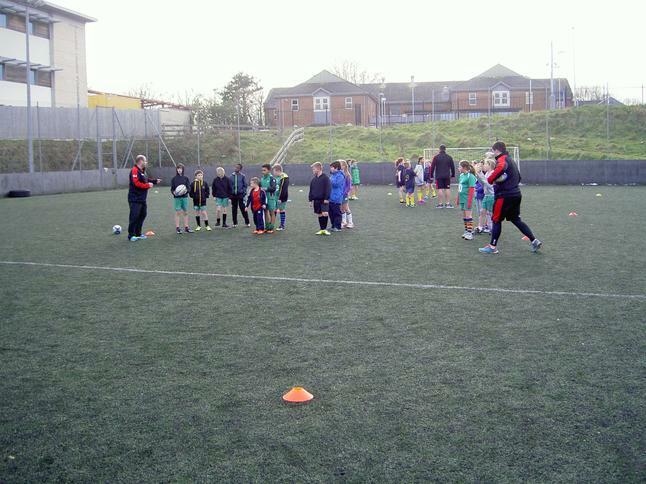 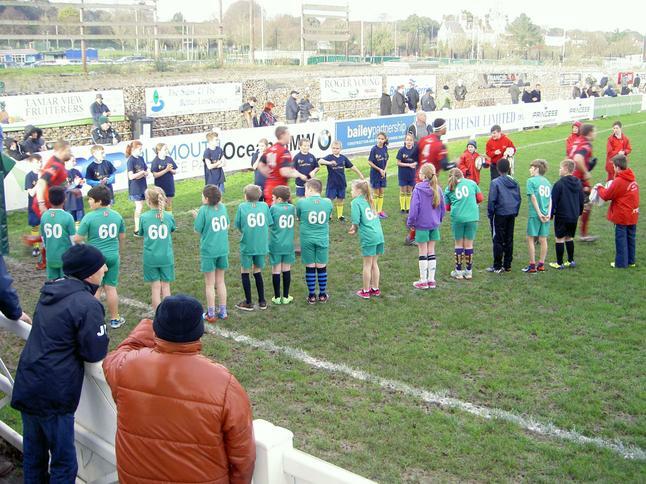 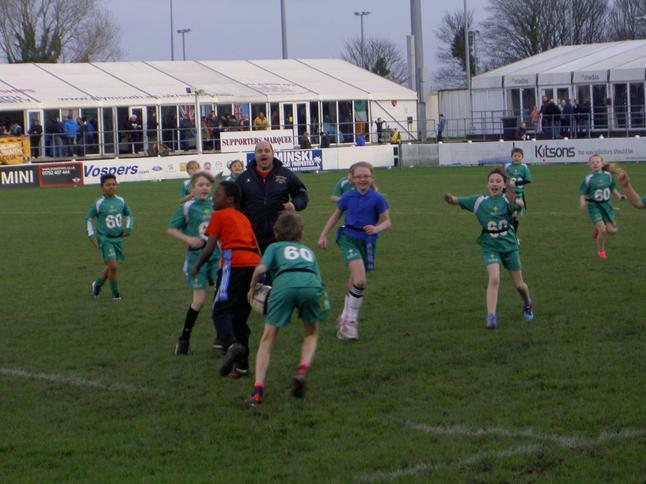 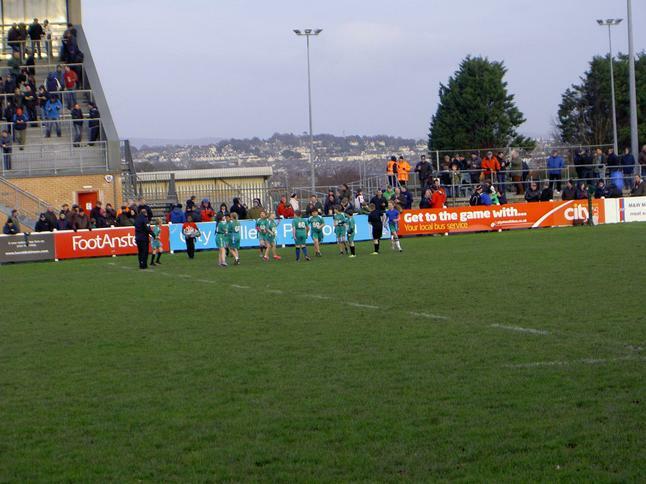 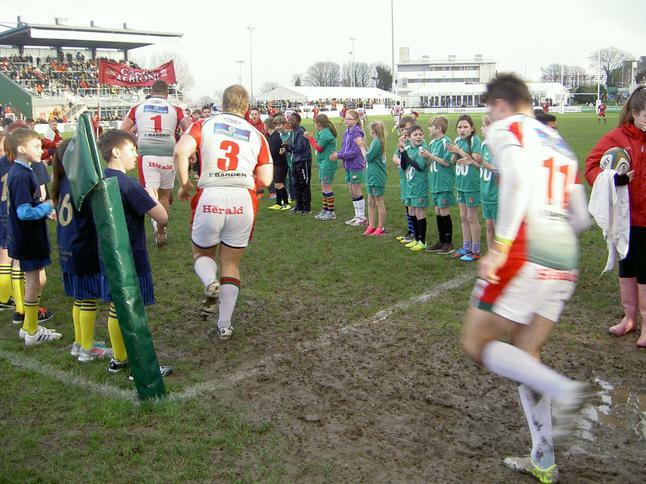 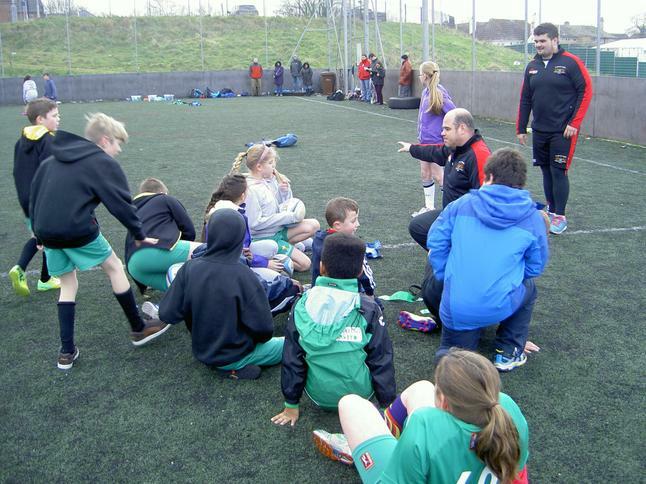 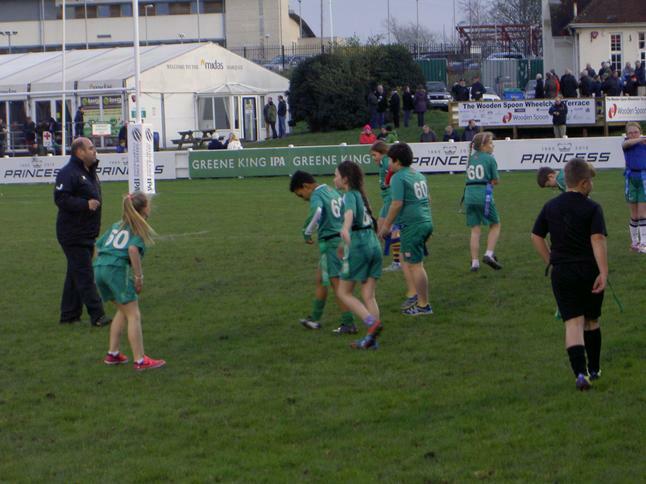 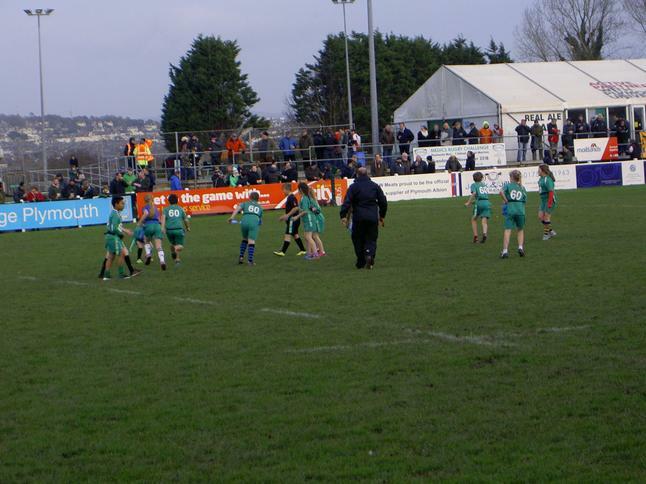 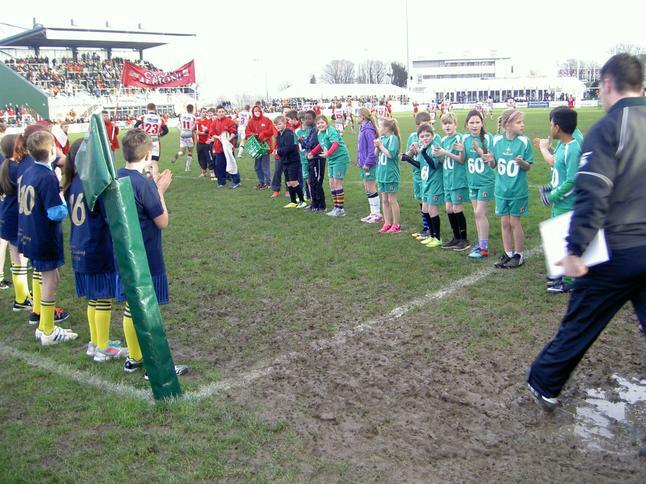 Tag Rugby at Plymouth Albion RFC (Level 2). 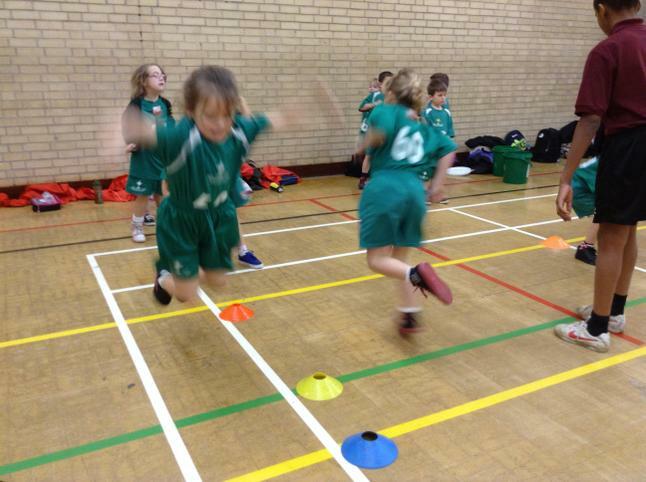 Year 6 student teachers put Year 2 through their paces!